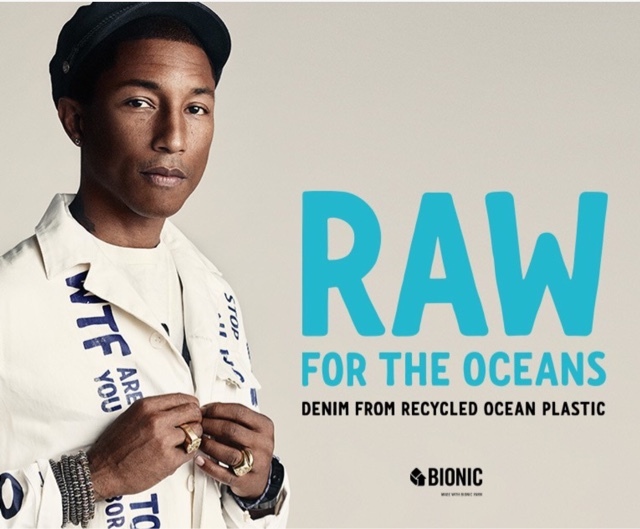 Pharrell Williams is a new co-owner of the G-Star RAW denim brand. He was reported seen taking a few of his musical counterparts to the facility for a tour. 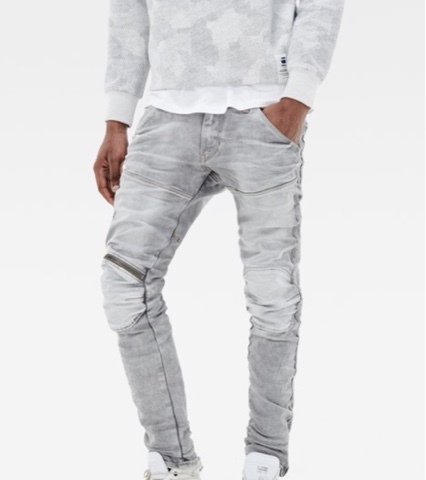 Their are pictures showing A$AP Rocky as well as Miguel looking around at the product and seeing which items that they vibe with. 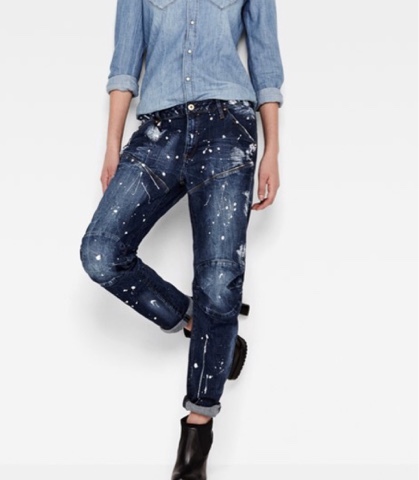 Below you will see a couple of my favorite pants from the 3D collection. 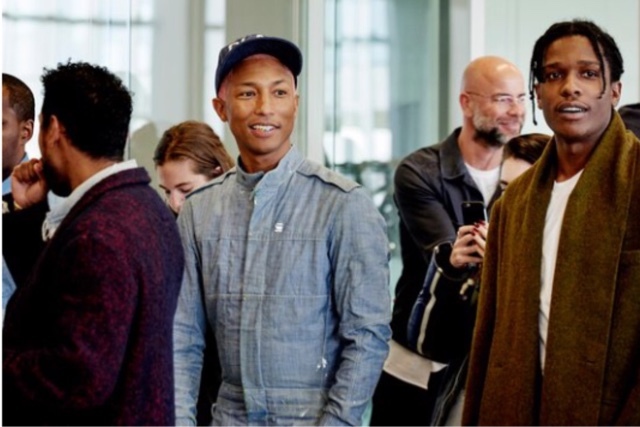 I can't wait to continue to follow this new partnership between Pharrell and G-Star. Indianapolis Youth Opportunities Fair 2016!! !